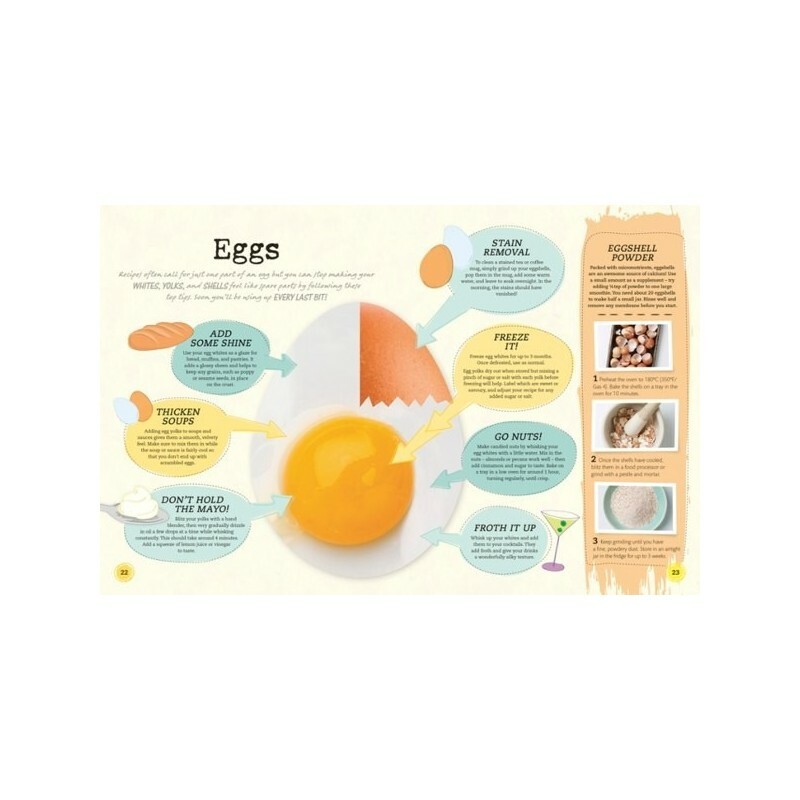 Looking to live sustainably without overhauling your life? 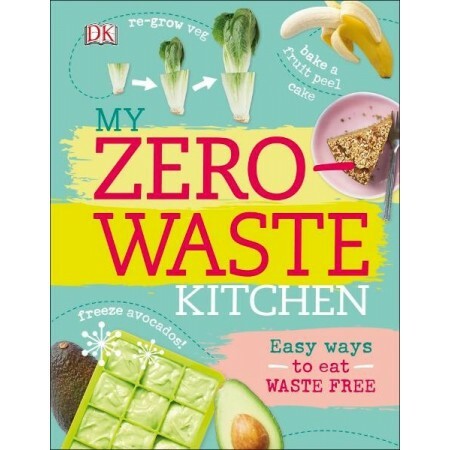 My Zero-Waste Kitchen shows you how to put the three R's - reduce, reuse, recycle - into practice in the kitchen. 72 pages. 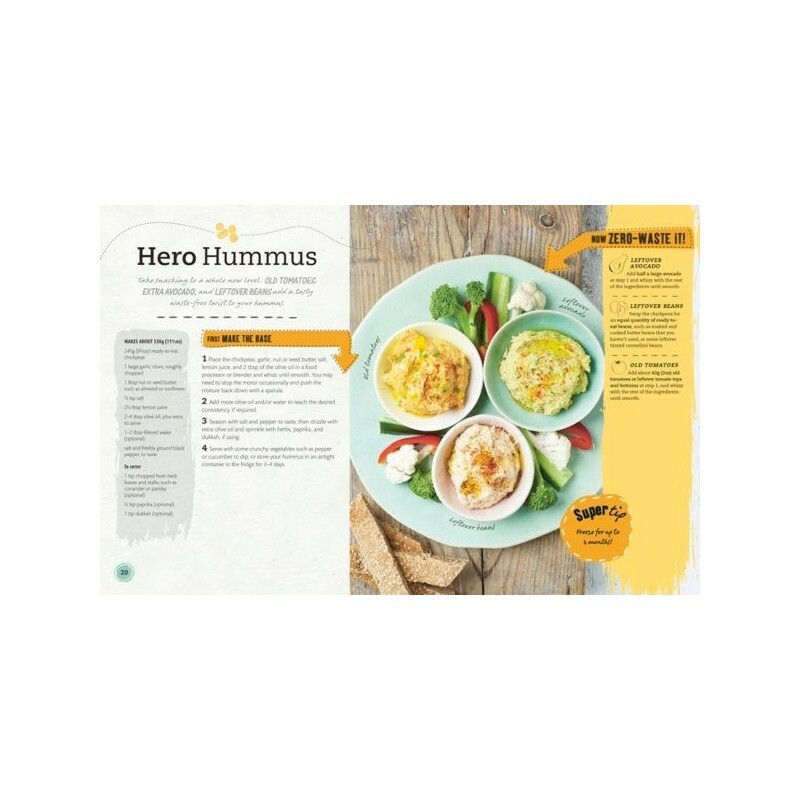 Discover the secrets of sustainability, including shopping wisely, which foods you can freeze, and how to turn your scraps into delicious dishes and snacks such as falafel, pesto, and even melt-in-the-mouth cake. 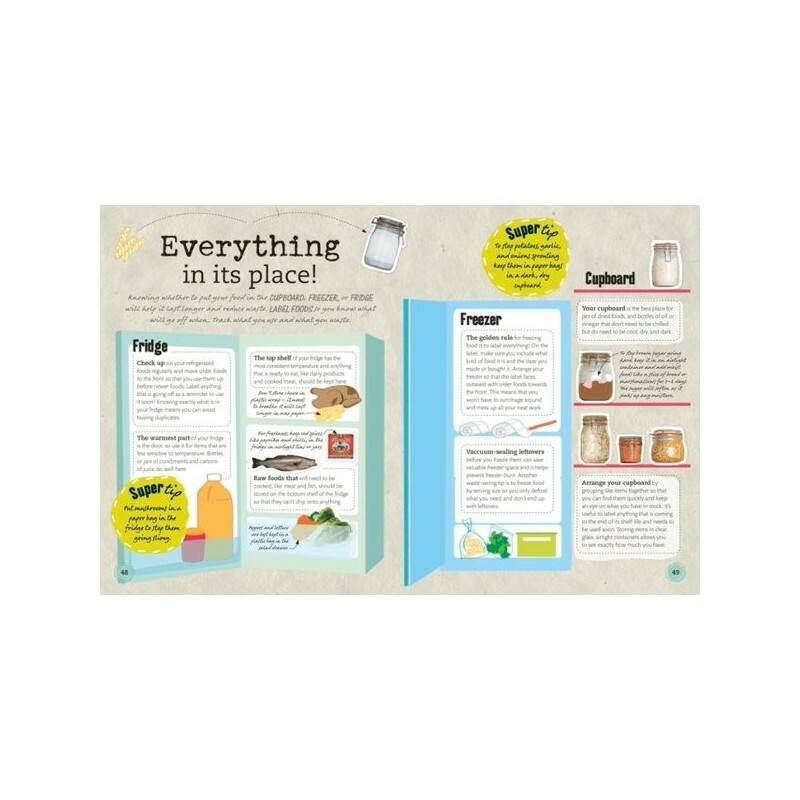 Handy tips and tricks will help you live sustainably without making huge changes, and guide you to a sustainable kitchen, with advice on kitchen equipment, food storage, growing herbs, and meal-planning tips. Written by Ruth O'Rourke-Jones. Hardcover. Colour photography. 72 pages. 15.5cm x 20.5cm. 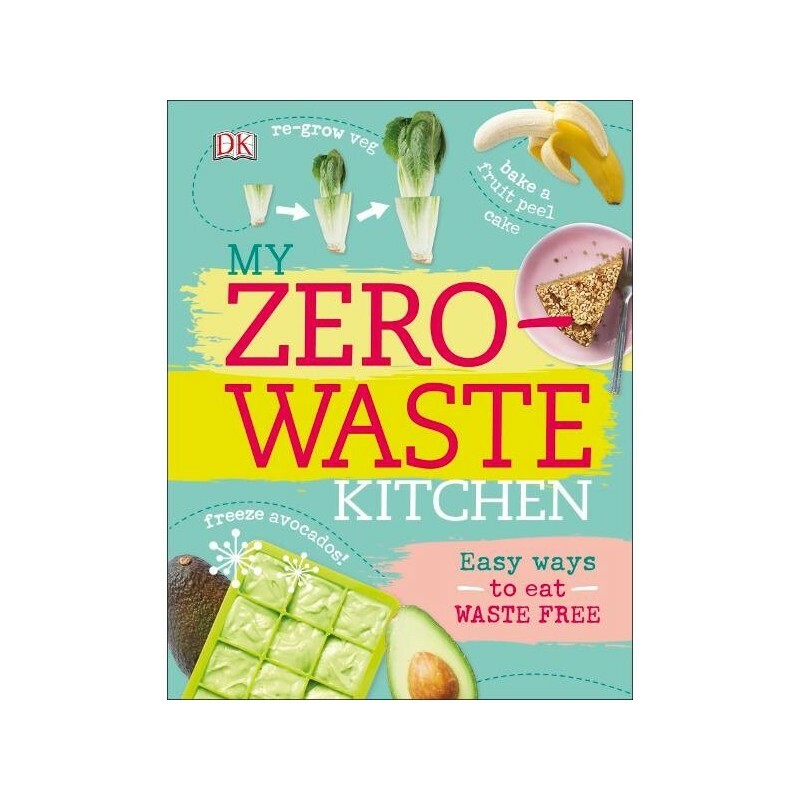 This book has lots of ideas for minimising waste in the kitchen. Its probably best suited to people beginning to explore these ideas as for someone a little way down that road, there wasn't a lot I hadn't heard of.